When it comes to finding the best TENS unit, what really matters? The safety that comes with FDA-approved over-the-counter use is important. So is versatility, the levels of intensity, and the number of settings. 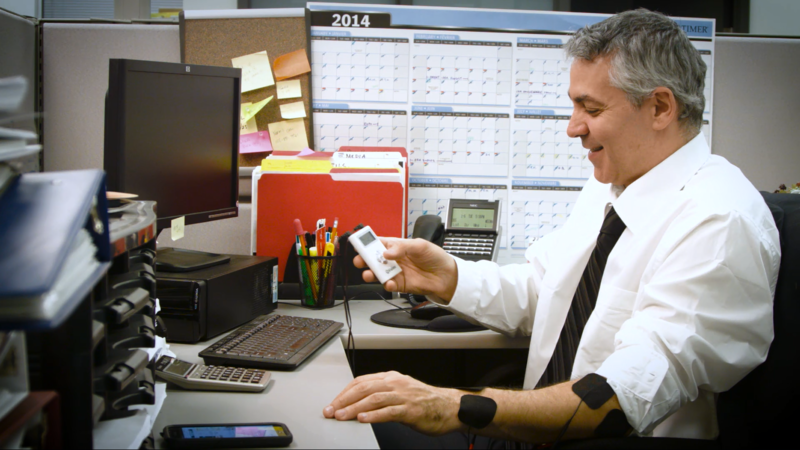 The more settings on a TENS unit, the easier to customize your pain relief. But another thing to look for when shopping for an electrotherapy device is a portable TENS unit. If you thought that electrotherapy was best left at home, you were wrong! Having a portable TENS machine can absolutely change the way you feel, your levels of productivity, and more. 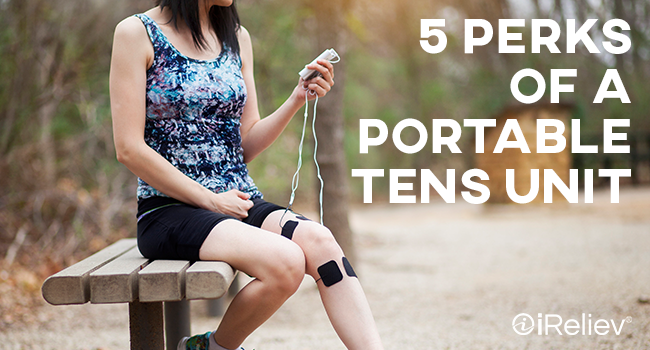 Here are five reasons why a portable TENS unit is a game-changer. So, Why Choose a Portable TENS Unit? Too many people rely on pills to relieve pain. Not only are these pills invasive and potentially harmful, but they can also take minutes or hours to kick in. TENS therapy is immediately effective, since it works by blocking the pain signals from traveling to the brain. As long as you have a portable TENS machine by your side, you can find relief immediately no matter where you are. Another issue with over-the-counter or prescription painkillers is the effect they tend to have on a person’s mental state. Serious painkillers can cause fatigue, depression, or other side effects. These side effects can quickly add up and keep a person from feeling up to their daily tasks. But without them, the pain may be equally as inhibiting. 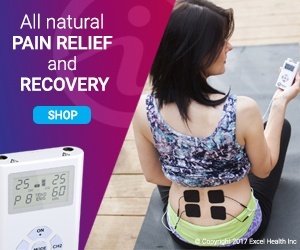 When you have the best portable TENS unit on hand, you’ll benefit from immediate relief without the side effects that may hold you back. 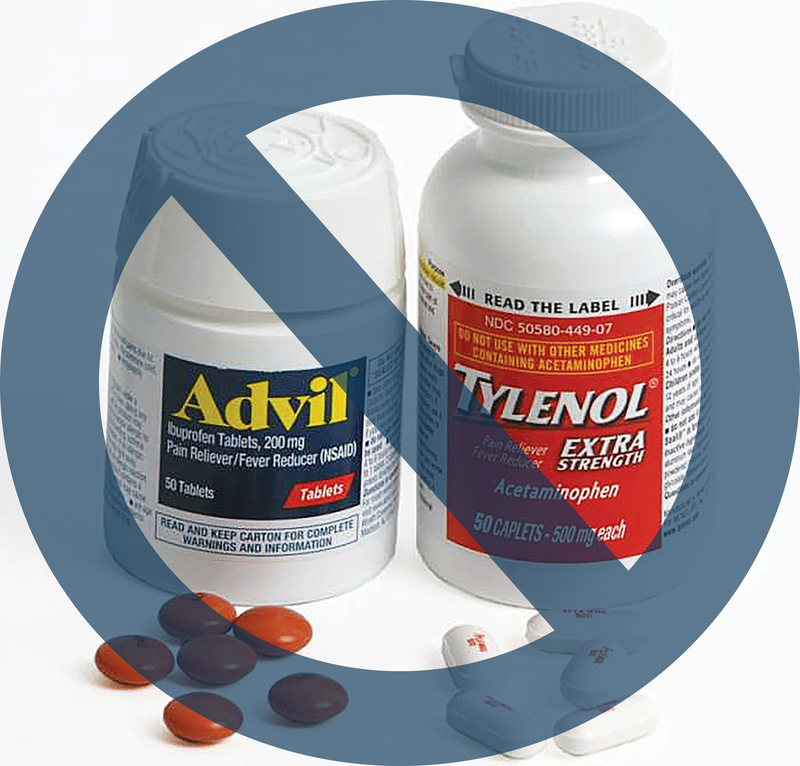 Painkillers like Advil and other anti-inflammatories should not be depended on. Over time, they can damage your organs. Anti-inflammatories are especially detrimental to athletes, as they actually inhibit muscle growth. And yet, it’s so easy to carry a bottle of ibuprofen around with you to use when you get a headache. But if you instead carry a portable TENS unit with you, your relief can come from something safe instead of from these pills. Now that you’ve begun to benefit from the flexible, drug-free, non-invasive TENS therapy, wouldn’t you like to share it with others? Say a coworker is complaining about back pain during a conference, or a friend’s carpal tunnel is acting up. When you have a portable TENS unit with you, you can help your peers learn how this therapy could help them. 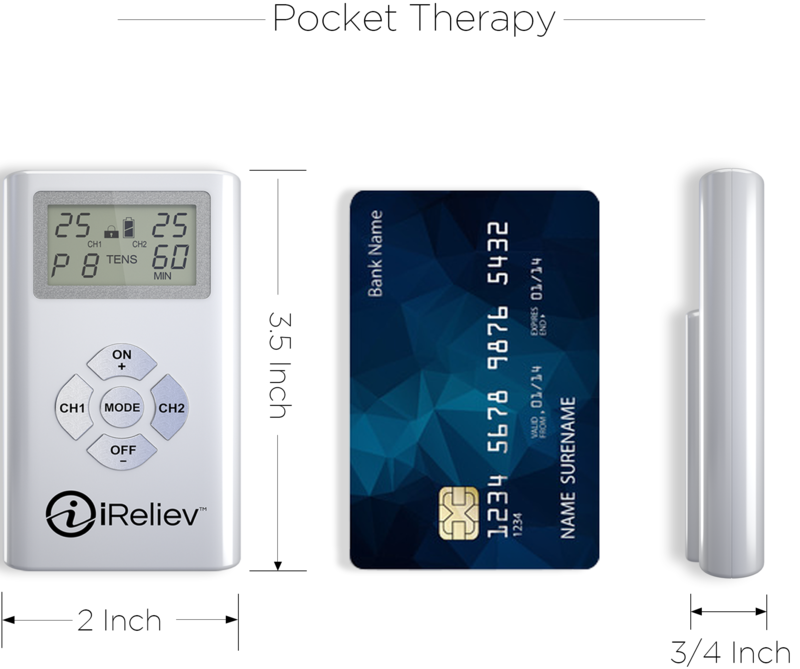 Safe and effective pain relief doesn’t have to be inaccessible to anyone, especially when the best portable TENS unit is affordable and proven to make a difference.